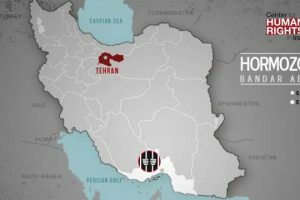 Over one hundred Baha’i-owned businesses in cities across Iran, including Sari, Ghaemshahr, and Bandar Abbas, were sealed by Iranian authorities after they were temporarily closed to observe Baha’i Holy days on 1 and 2 November. This deplorable action took place despite recent statements made by the UN Special Rapporteur of Freedom of Religion and Belief, the UN Special Rapporteur on Iran, prominent Iranian lawyers (e.g. Dr. Abdol-Karim Lahidji and Shirin Ebadi), and an appeal from the Baha’i International Community to the President of Iran for such economic suppression to cease. 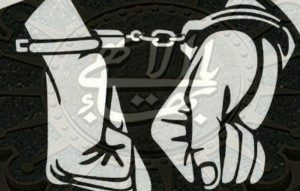 A recent letter from the Baha’i International Community to the President of Iran explains how sealing Baha’i businesses is one of the many tactics employed by the authorities in their economic apartheid against the Baha’is in Iran. Other means include categorically denying at least three generations of Baha’is access to governmental jobs, excluding them from working in businesses partly or wholly under the direction of the government, delaying or preventing them from acquiring private job licenses, and depriving them from access to formal university education. 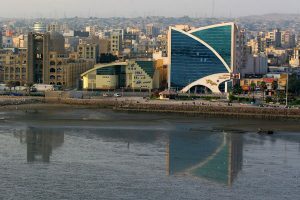 “The sealing of so many businesses demonstrates the emptiness of assurances by the Iranian government that the Baha’i community is not discriminated against,” said Bani Dugal, Principal Representative of the Baha’i International Community. “We call upon the international community to denounce these unjust actions and exhort the Iranian government to take immediate, visible, and substantive measures to reverse the situation,” she added. 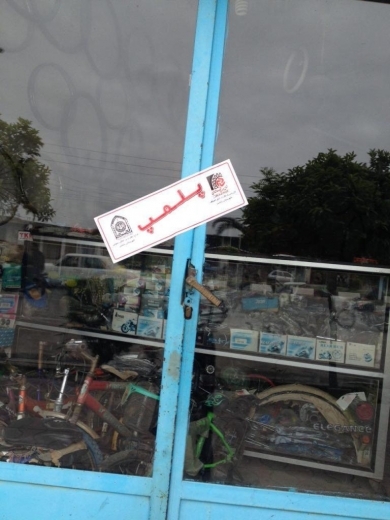 Posted in Bandar-Abbas, Closure of Business, qaemshahr, Sari.